The animals need more hay at the farm and this is the perfect way to get it to them. 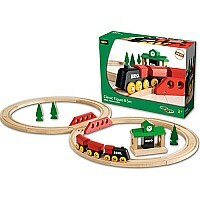 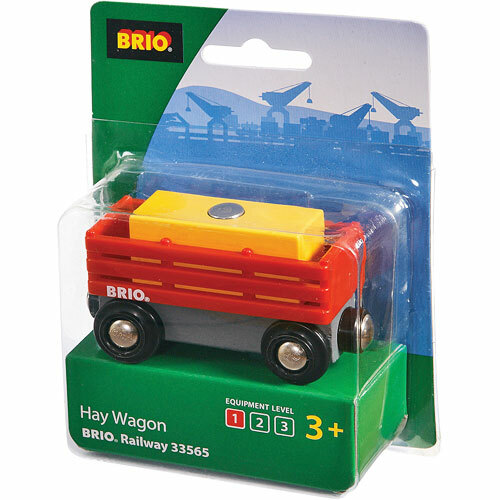 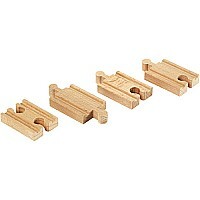 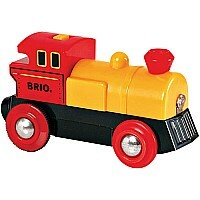 Transport the hay load inside the train wagon and attach to any BRIO engine. 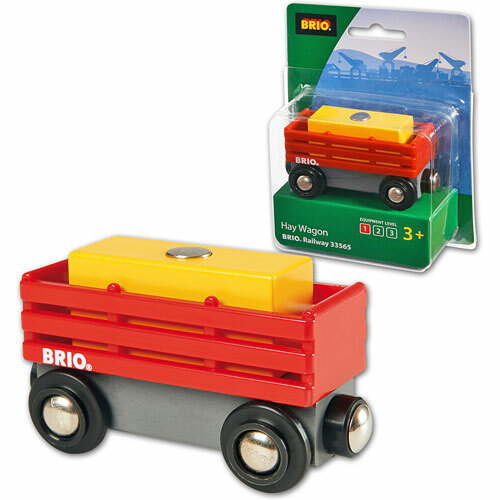 This hard working wagon is the perfect addition to any railway system!